Some of Wendy Owens' books are available on Kindle Unlimited. 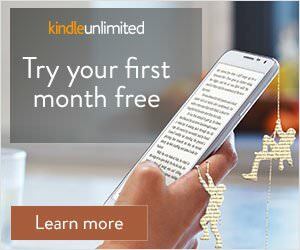 This means you can read those books along with thousands of other books once you set a kindle unlimited membership. If you are a rabid reader like Wendy, we would highly recommend you give it a look.